It had to happen. 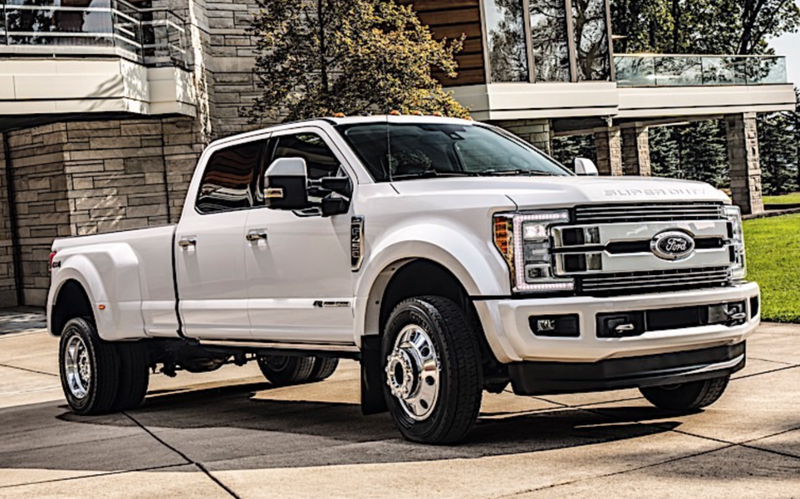 The new F450 Dually can apparently hit six figures with a few options. Story here. Newer PostBroken bits . . .